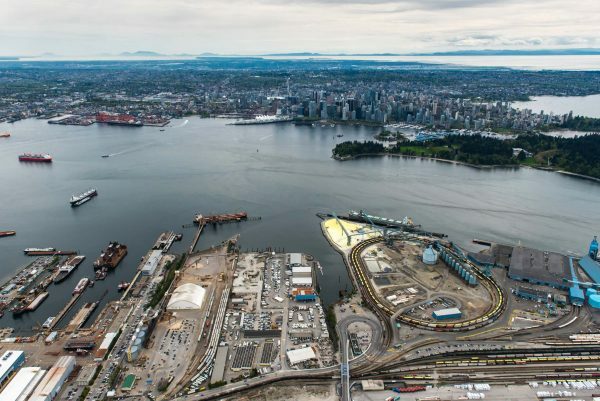 Acquired in 2017, Waterfront is a vibrant, modern work community currently being planned for Vancouver’s North Shore by Wesbild. 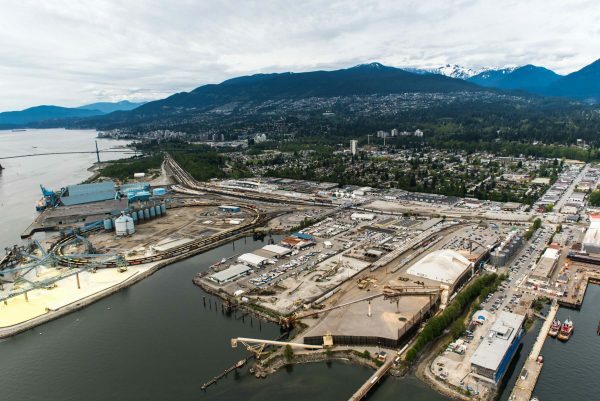 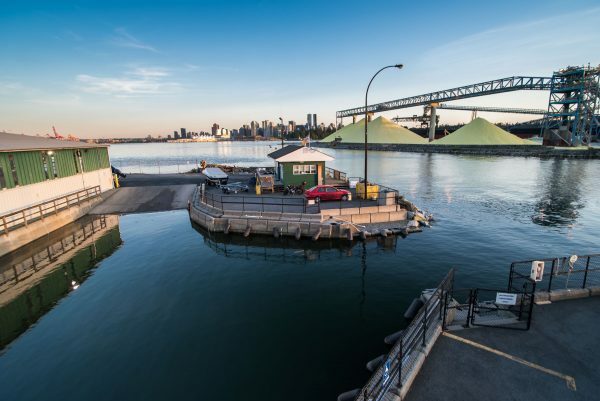 Located in the Norgate/Lower Capilano community and boasting an impressive 730 feet of waterfront frontage, The Waterfront represents one of the last remaining privately held waterfront sites of magnitude in the area. 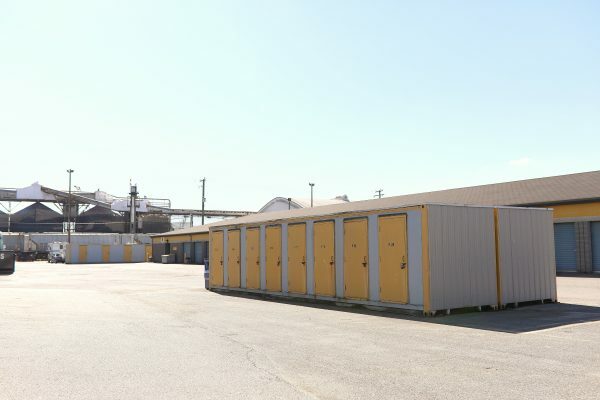 Businesses here will range from the current marine service and storage facilities to new auto storage and service, film production space, food commissary, plus any other businesses in need of a customizable space. 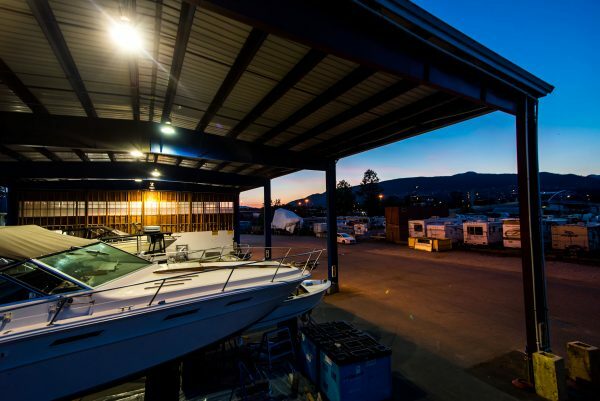 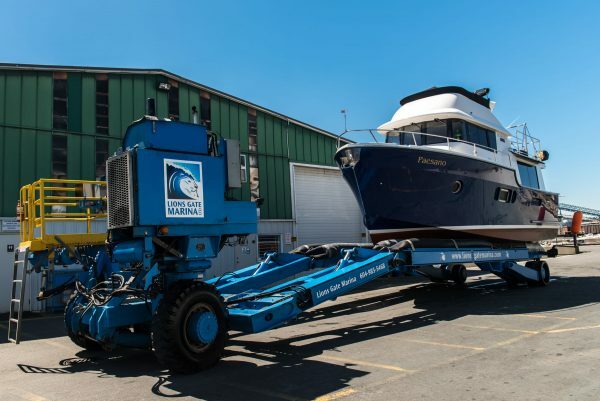 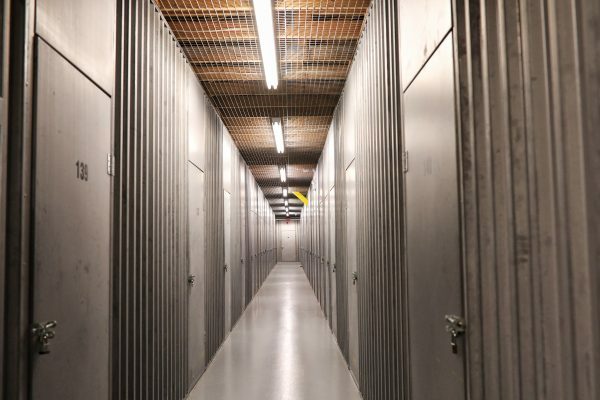 The Waterfront property is currently home to 15 tenants, as well as Lions Gate Marina and Lions Gate Mini Storage, both owned and managed by Wesbild. 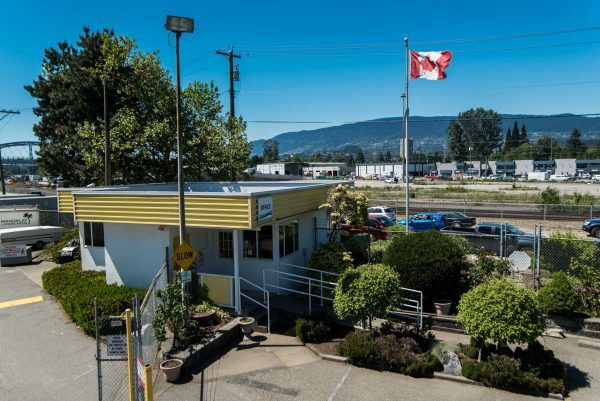 For leasing or general industrial inquiries please contact Kevin Wong at 604-694-8825 or kwong@wesbild.com.